Address: 8/4 Sukhumvit Soi 28, Sukhumvit, Bangkok, Thailand. 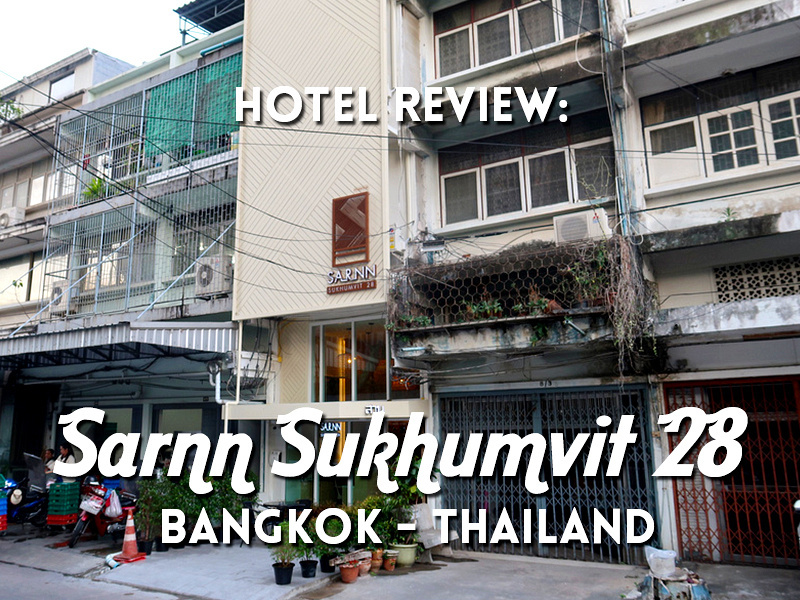 I stayed at the Sarnn Sukhumvit 28 in Bangkok. 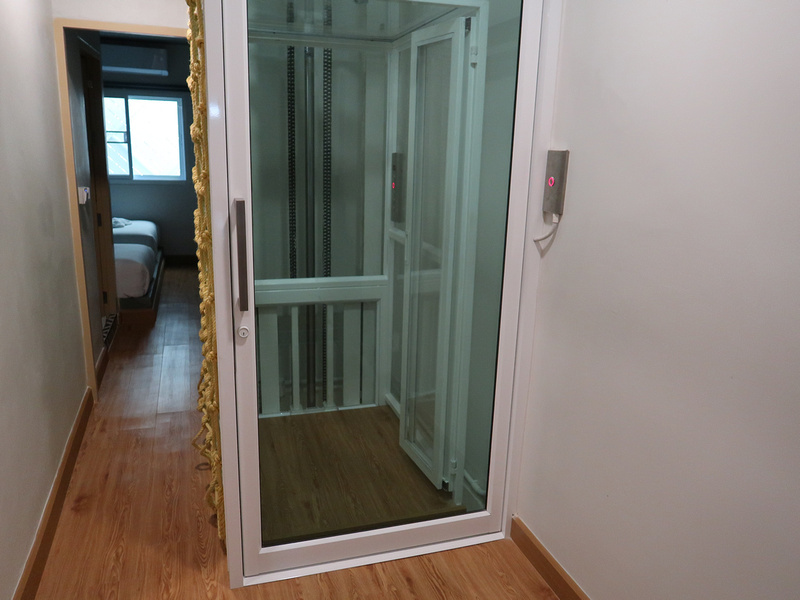 I booked it online for its price and location on Sukhumvit Road, which is one of my preferred areas to stay in Bangkok. 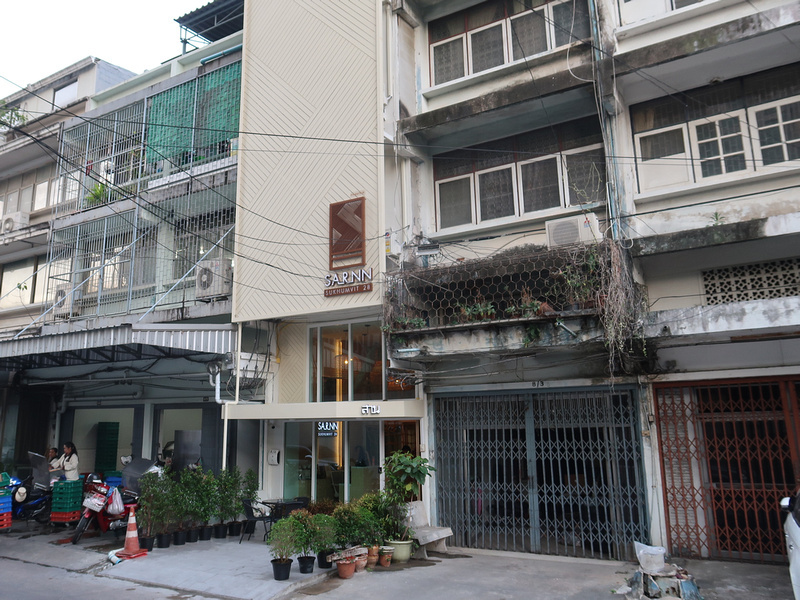 It’s a five minute walk from Phrom Phong BTS station, making it an ideal base for visiting Bangkok. 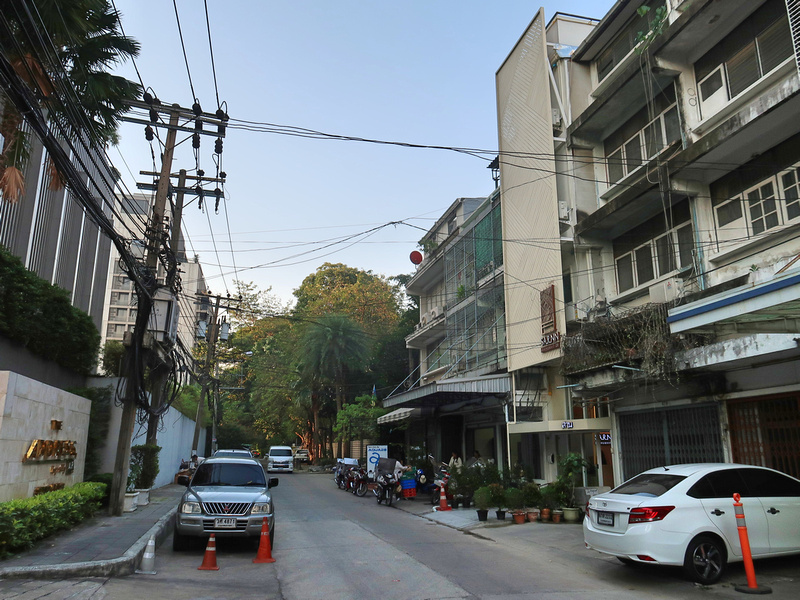 Sukhumvit 28 is one of the smaller soi’s (alleys) on Sukhumvit Road, and there is no through traffic on it. 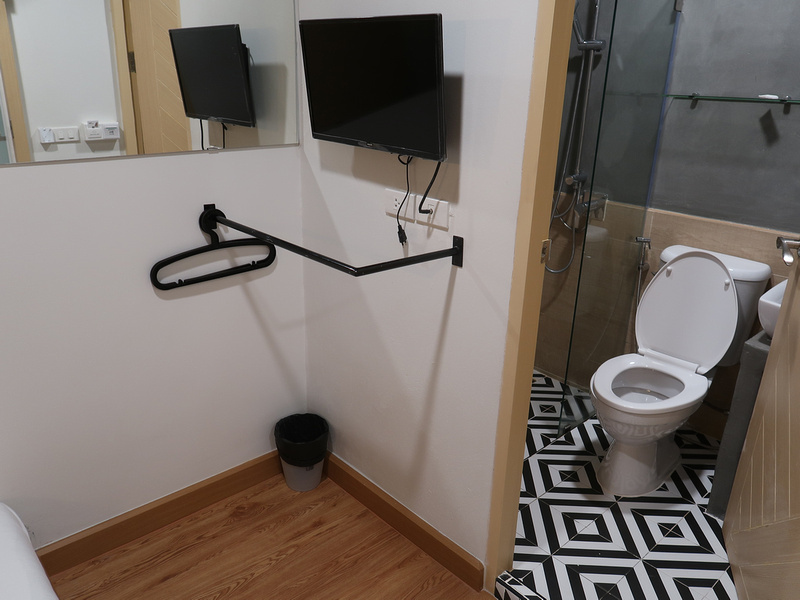 Sarnn Sukhumvit 28 is in a small building that has been refurbished recently. After checking in I was escorted to my room upstairs. The building is quite skinny, though they have installed a baggage lift to save you carting your bags upstairs. I got a single room with a private bathroom. It was a small room but they have made good use of the space. The fridge is tucked away under the bedside table, and there is a room safe as well. The room had air-conditioning, which was needed all the time. My room didn’t have a window, though there are other rooms with windows. There was a TV in the room (which I never use), and I like how they had a hanging rack in the open, rather than a closet. 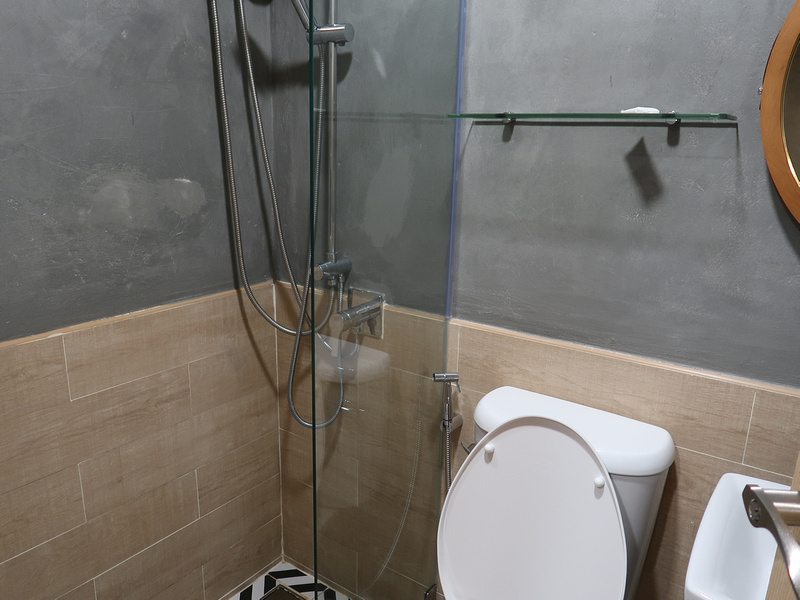 The bathroom was nice as well, being new and clean and it had a good hot water service. It had an annoying door though that would rest on you at the sink. And the sink was also annoying, being a big bowl, with little room to place toiletries on the side. 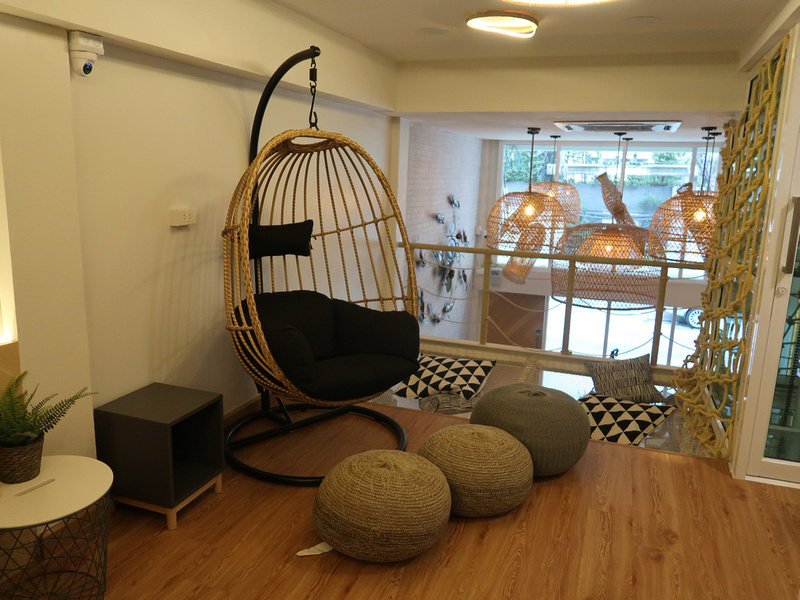 There was little public lounges on each floor, and free wifi is available throughout the property. 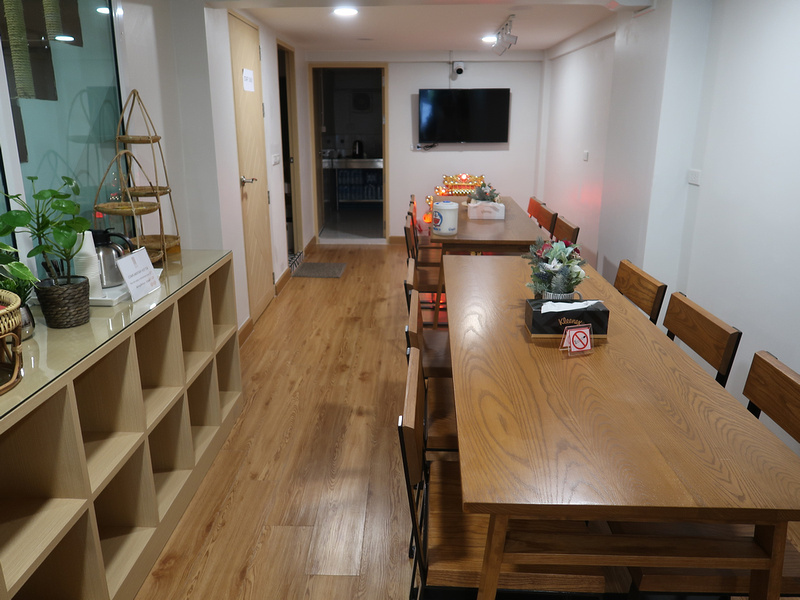 There is a common area in the lobby with tea and coffee making facilities. 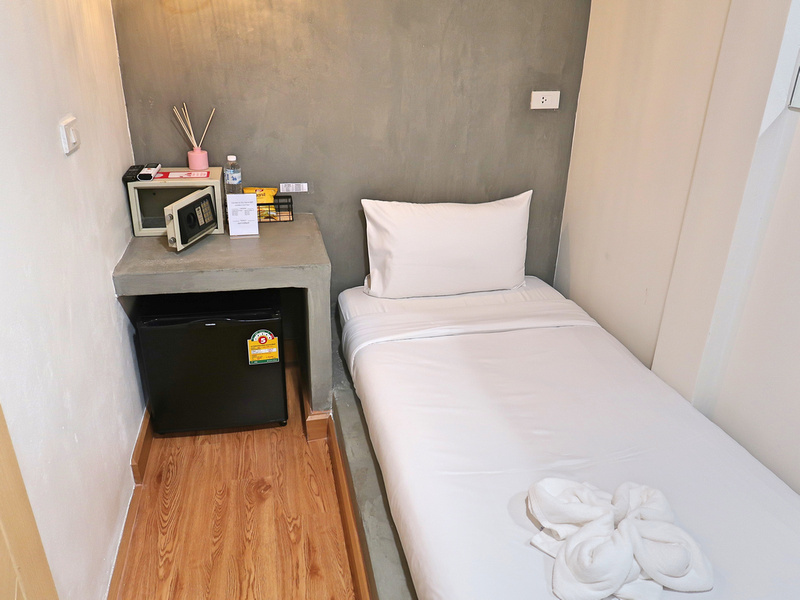 Overall this was a good place to stay if you are looking for a budget room in the Sukhumvit area. Book the Sarnn Sukhumvit 28 online or search for more hotels in Bangkok.